Jonathan Zhao and Sean Lei are big winners of the CFC Grand Prix 2013-2014. All together they won $900 CYCC bursaries, $200 GP money, 8 trophies, 4 medals, 2 plaques and 4 T-shirts! Jonathan started to play chess when he was in Kindergarten. Within a year, while he was still in Kindergarten, his CMA rating had reached 1000. He has been one of the top players of his age since then. Sean came to Oriole 2 years ago with both CFC and CMA rating around 800. His CFC rating is now over 2000! 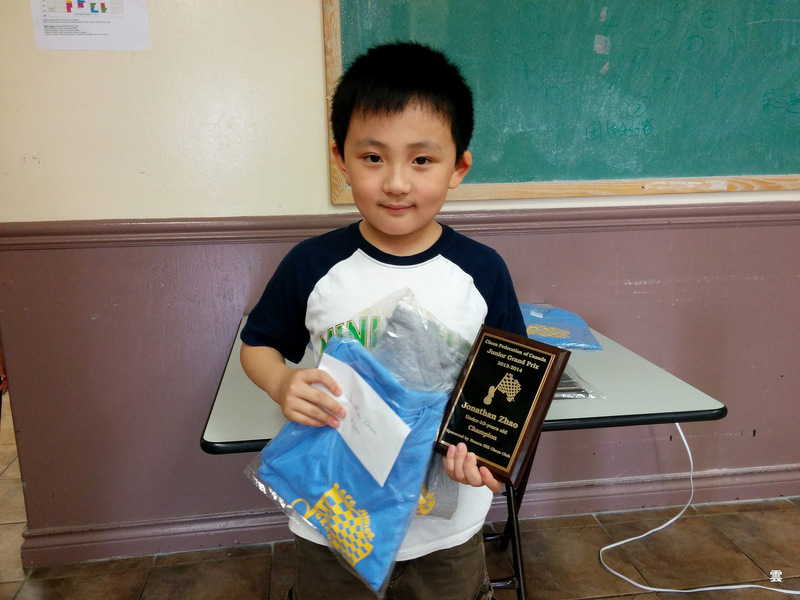 His enthusiasm, sportsmanship, willingness to help….. made him our good role model at the chess club. Jonathan Zhao was our super winner. Besides the four champion trophies and $100 Grand Prix money, he picked up his $500 CYCC bursaries, Champion plaque, high point prize and the 100% attendance souvenir today. Other recipients today were Levon Ettibaryan, An Nguyen and Roger Guo. Some of our girls in the CMA tournament today. 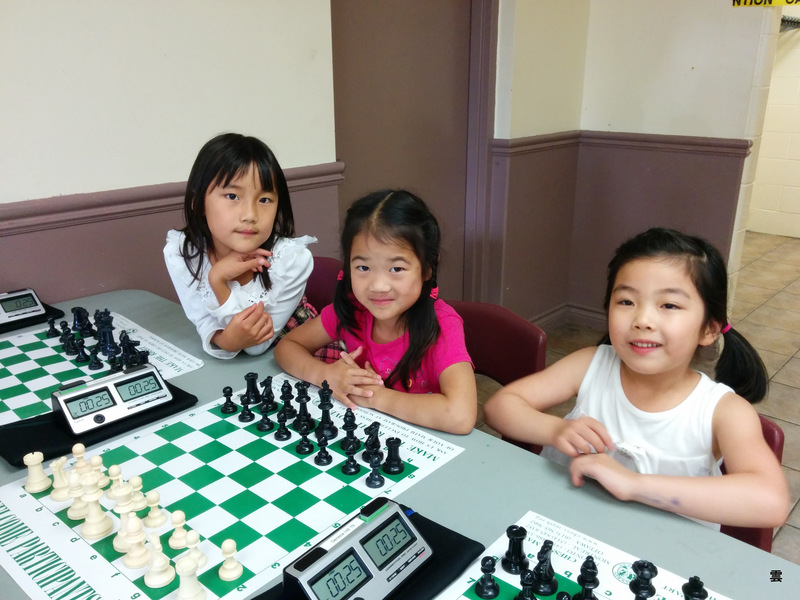 Chloe (An) was having fun with our regular girls in between the two rounds. Recipients include the CFC regular July 6-13-20 Champion, Brian Hanratty and 2nd placed winner, Sarah Peng. 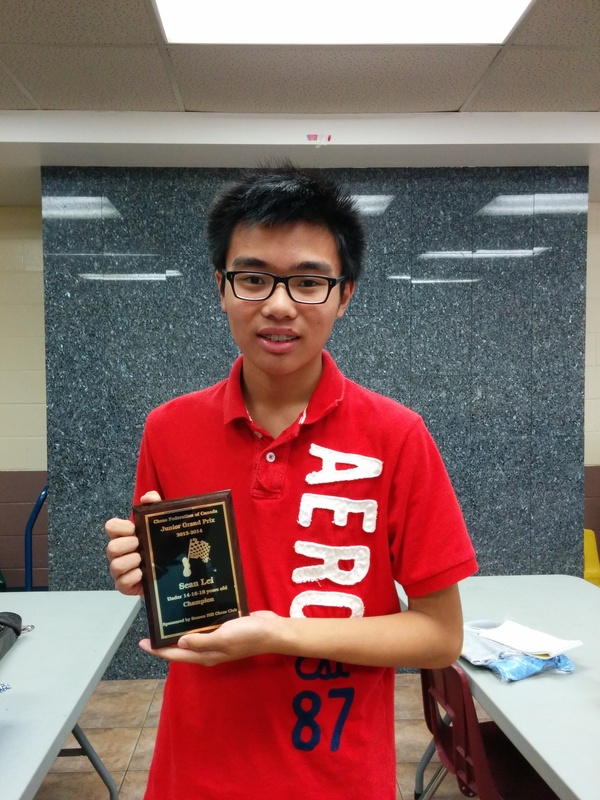 Sean Lei collected his Champion plaque, high point prize, 100% attendance souvenir and $400 CYCC bursaries! Justin D’Souza came for the prize and the tournament the first time. He had a draw against Sean! 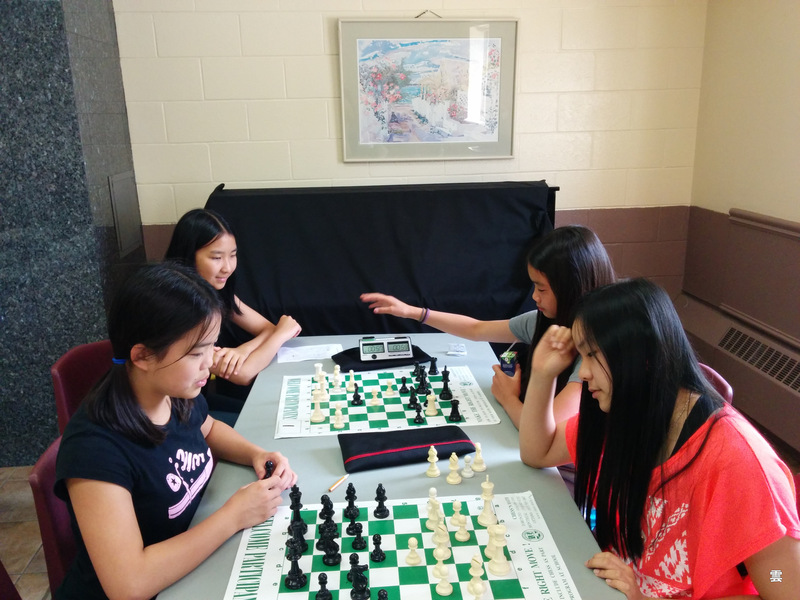 Hello Parents and Students of Seneca Hill Chess Club, Hillcrest Chess Club, and Oriole Chess Club. 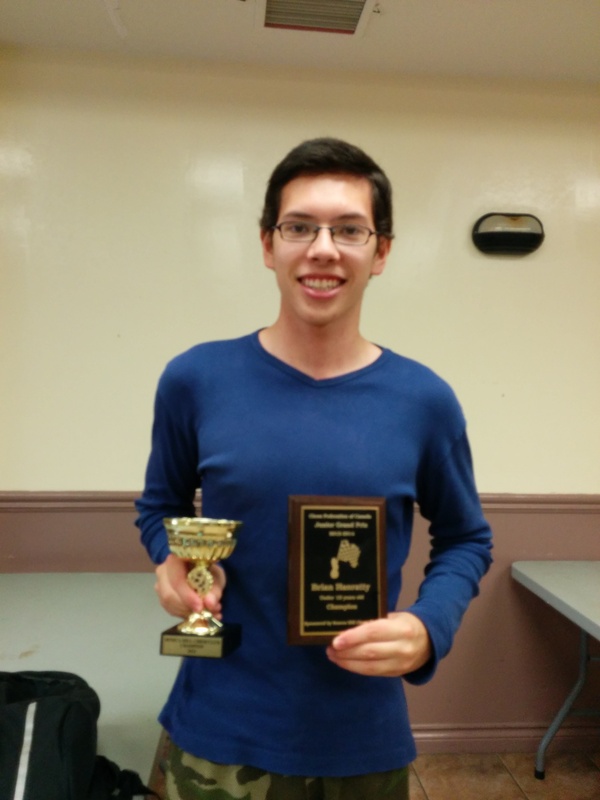 My name is Kyle and I have been playing chess at Seneca Hill for 6 years. During these years, I have learned a lot from here. It has positively benefited my life and I hope it benefits your child’s life as well. I decided to write Corrina a letter of thanks, and here it is. 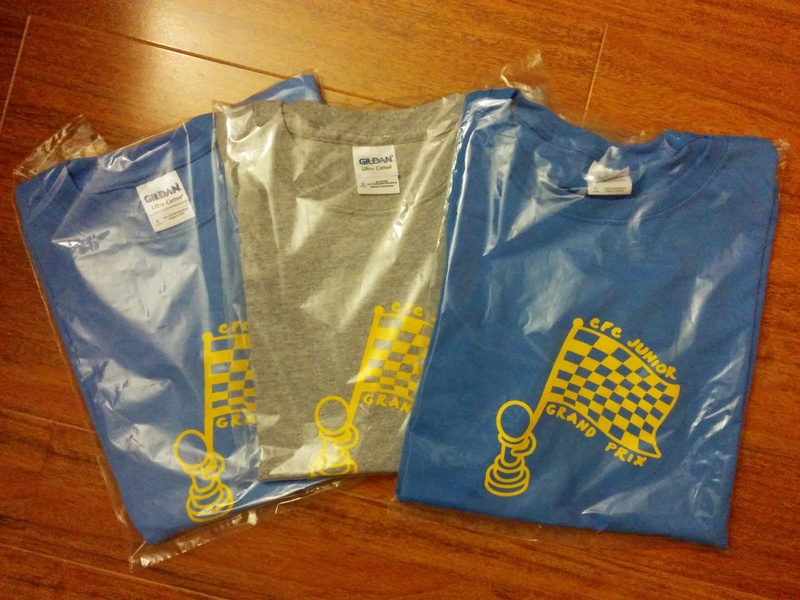 Best wishes to all the Seneca Hill sponsorship winners and Seneca Hill Chess Club players at the CYCC 2014.